Have this beautiful plant decal for your home. Either decorate your home with the floral frame wall sticker or you can place a photograph within the frame. This multi-colour wall sticker style will brighten up any room in your home. 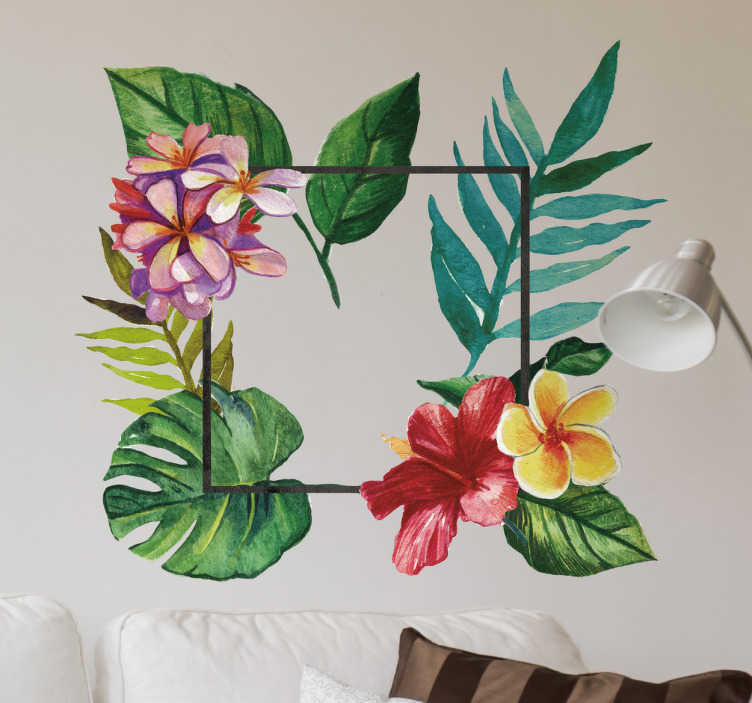 If you are a lover of flowers and plants, then purchase this floral wall sticker and bring some natural life to your home.